Here you’ll find a mash-up of various packaging and merchandise designs from the past ten years— tshirts, magnets, belts, mugs, stickers, bottles, labels, buses, etc. Vinyl for Greenway Transit Biobus. Sample design from Urban Outfitters work — a belt with photographic crowd image in black + white. Shirt designed for Misadventures Magazine. Bottle design for Misadventures Magazine. Bottle and label designs for sister companies, Edisons Whiskey and Future Brewing (both in production). Fundraising calendar for WHUP FM, local radio station in Hillsborough, NC, featuring locals wearing one-of-a-kind knitwear. 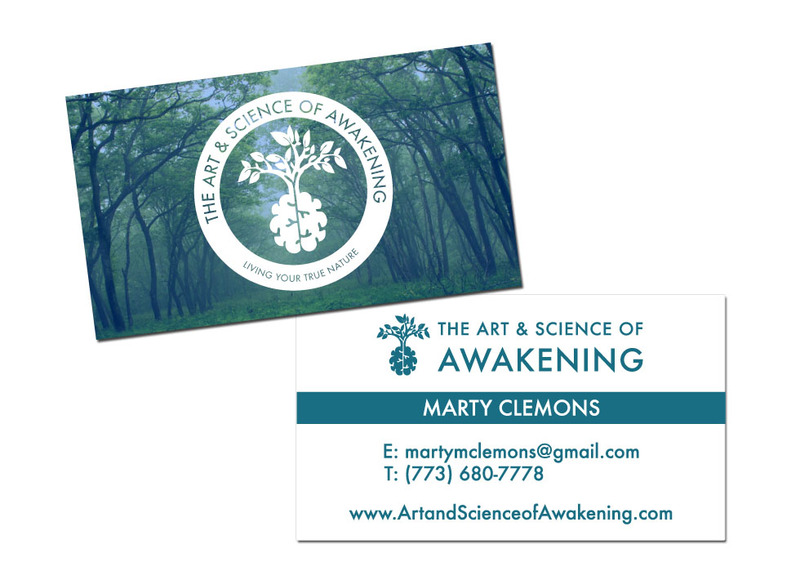 Business cards for Marty Clemons, with a logo I designed for her. Screen-printed hanky for summer staff at Putney Student Travel. Mugs, pins, shirts, and totes for CRIMINAL podcast. Custom pint glasses (etched) for a friend’s wedding.